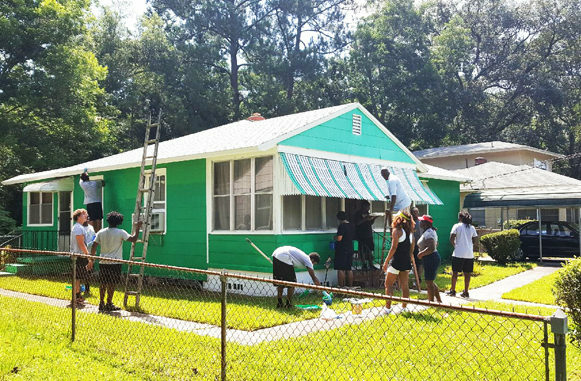 Last week, Northwest Jax Community Development Corporation held their annual ‘Paint the Town’ neighborhood improvement project focusing on the Magnolia Gardens and Old Floradale neighborhoods. 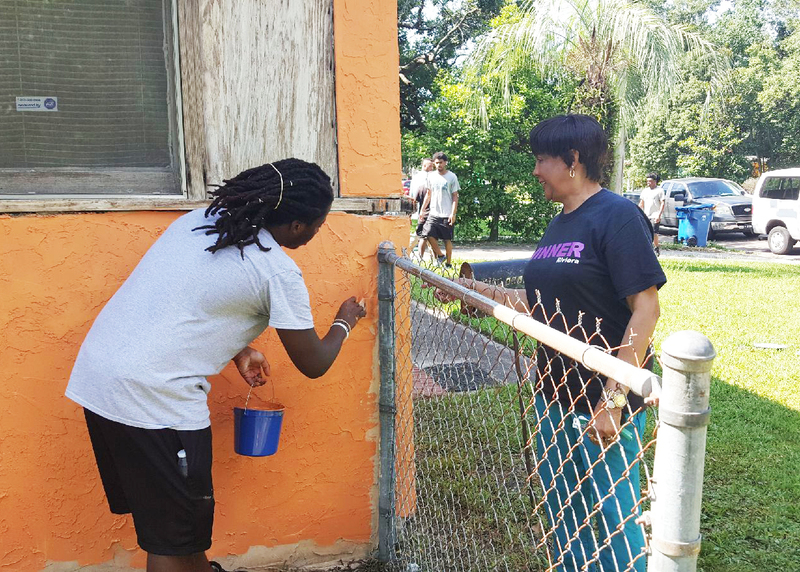 Over a course of five days, volunteers assisted in the painting and beautification of eight homes belonging to elderly or disabled residents. Beautification efforts included trash removal, painting, landscaping and cleaning at each home selected for the initiative. “This is the first time my home has been painted in 40 years,” said longtime resident Ruth Roberts, sighting economic reason for her home lack of upkeep. 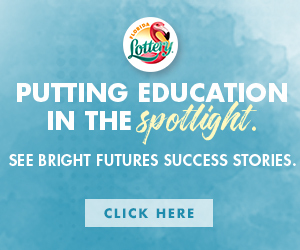 Her home was among those selected for the makeover, which she cited as a life changing event for her. “I cant tell you how good it feels to walk outside now,” she said.